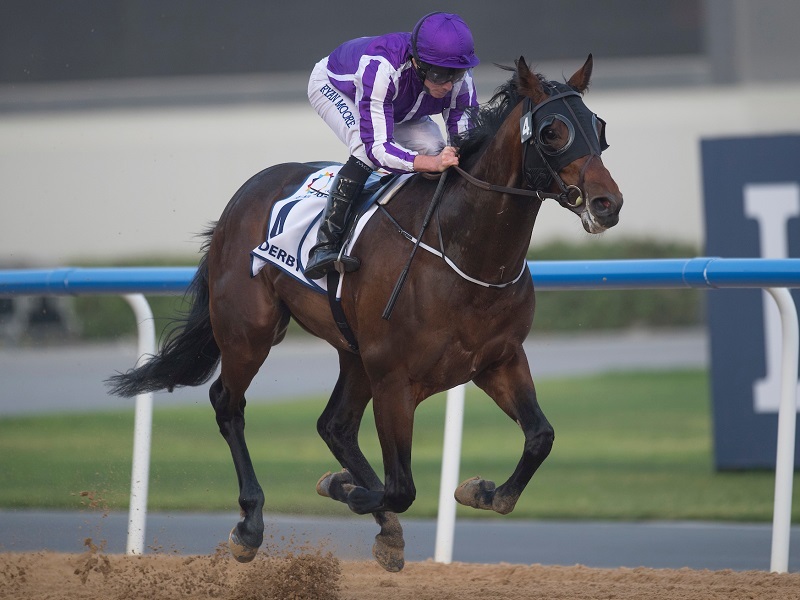 Mendelssohn: He’s easily the flashiest foreign Kentucky Derby entrant since France’s Arazi returned to Louisville in 1992. Like Arazi, Mendelssohn also comes back a BC champion, of the Juvenile Turf. His dirt form was underscored with a romping UAE Derby victory by what appears a record pre-Derby margin of 18 lengths, according to my stash of past performances dating back more than 100 years. A half-brother to dirt stars Beholder and Into Mischief, he possesses more early speed than we’re used to seeing from O’Brien runners in the US. A major factor to win, but a lack of Kentucky Derby success for the barn (5: 0-0-0) and UAE Derby alumni (12: 0-0-0) make him a value judgment that I set around 10-1 as fair.